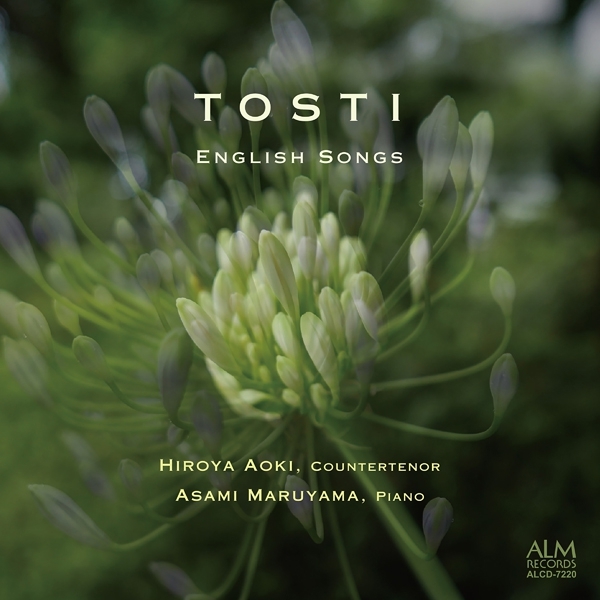 The Japanese countertenor Hiroya Aoki was born in Tokyo in 1976, and received his master’s degree in early music from the Tokyo University of the Arts, and master’s degree in sacred music from the Elisabeth University of Music Hiroshima. During his undergraduate days, he began to visit Europe regularly to deepen his musical experiences. He studied vocal music with Hitoshi Suzuki, Sadao Udagawa, Max van Egmond, Yukari Nonoshita, Peter Kooij, Gerd Türk and Robin Blaze. He is currently a member of the Bach Collegium Japan (BCJ), the Vocal Ensemble CAPPELLA, the Ensemble CORURI and the Philharmonie Kammer Ensemble. As a religious music expert Hiroya Aoki specializes in oratorios and cantatas such as J. S. Bach’s St. Matthew and St. John Passions, several cantatas, G. F. Handel’s Messiah, Deborah and Theodora. He has appeared as a soloist of Messiah in Dublin (Ireland) and in the Mass in B-minor, Christmas Oratorio and Messiah at St. Nikolaikirche in Leipzig (Germany). He is currently steadily widening his activities abroad. As a member of the BCJ, he has participated in concerts and recordings in Japan and various countries around the world. In 2009, he performed Bach’s St. John Passion and several church cantatas at the music festival ‘La Folle Journée au Japon’, and was a soloist in Bach’s St. Matthew Passion during the BCJ’s Germany tour. 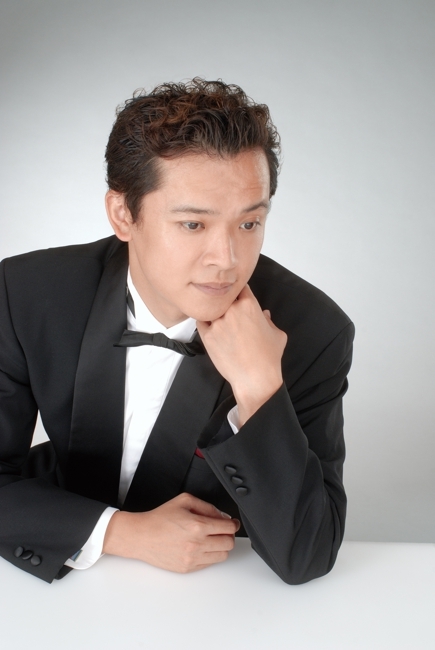 Hiroya Aoki has been active as a chorus master in recent years. He enjoys a good reputation as seen in this review: ‘His watertight rendering, elegant scenic depiction and superb handling of both the vocal and instrumental forces are derived from his high adaptability and experienced judgment earned throughout his career’. Tokyo born Asami Maruyama began learning the piano at age 3. After graduating as a piano major at the Tokyo College of Music High School, she went on to complete her studies at the Tokyo College of Music, again majoring in piano, and then undertook post-graduate research in keyboard studies (accompaniment). Asami studied piano with the late Hatsuho Nakamura, Tatsuya Hayashi, Keita Nagashima, accompaniment with Mariko Mizutani and Eisuke Tsuchida, and continuo with Mari Yamagata. At present, Asami enjoys an active career as a soloist, performing a repertoire stretching from the Baroque to contemporary music. Her lied performances are particularly admired. Asami’s colleagues, whether vocalists or instrumental players, have great confidence in her abilities, and she enchants audiences in recitals, dinner-shows in a wide variety of venues. Asami is also a very experienced choral accompanist. In addition to her work as accompanist for the Yokohama City Choir, Nova Voce and Ensemble Mardi, Asami is also very active as a teacher.